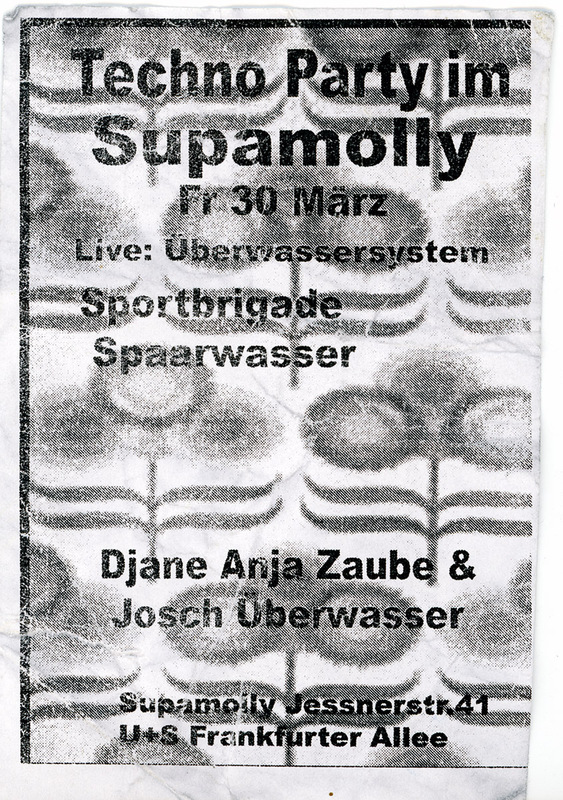 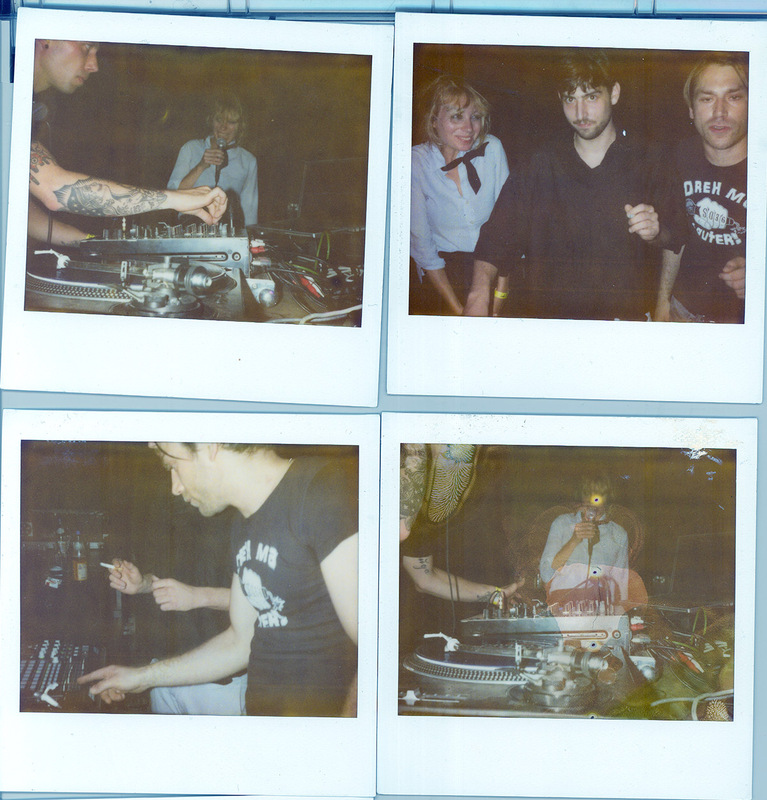 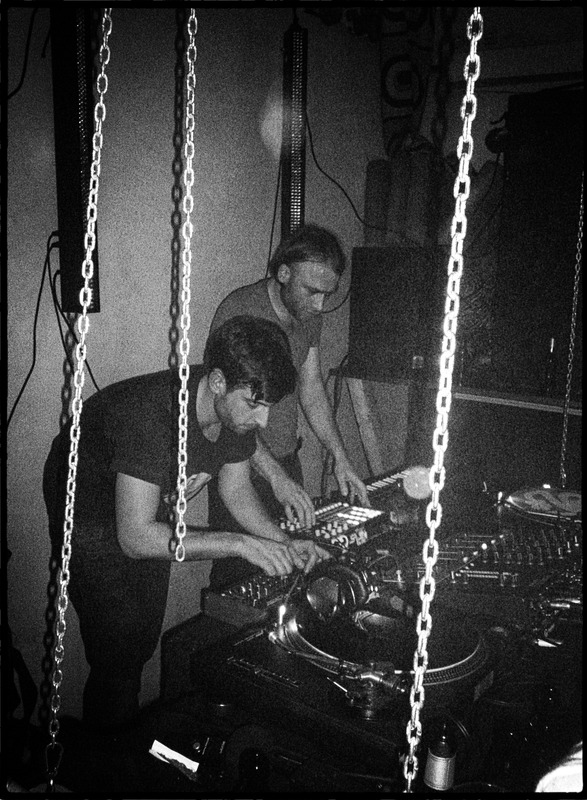 Berlin based Live & DJ Act consisting of Josh & Max Überwasser. 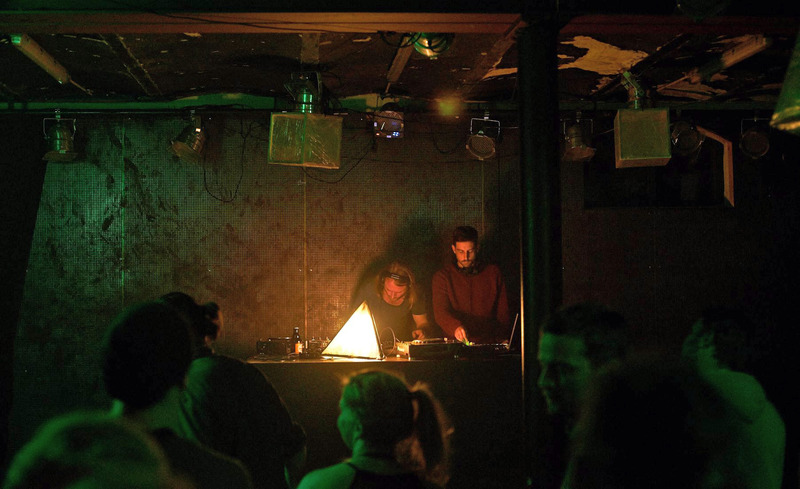 Played at Golden Gate, Staub at ://about blank, Keller Berlin, MIKZ, WYSIWYG, ZMF, Malzfabrik, Berlin Festival and more. 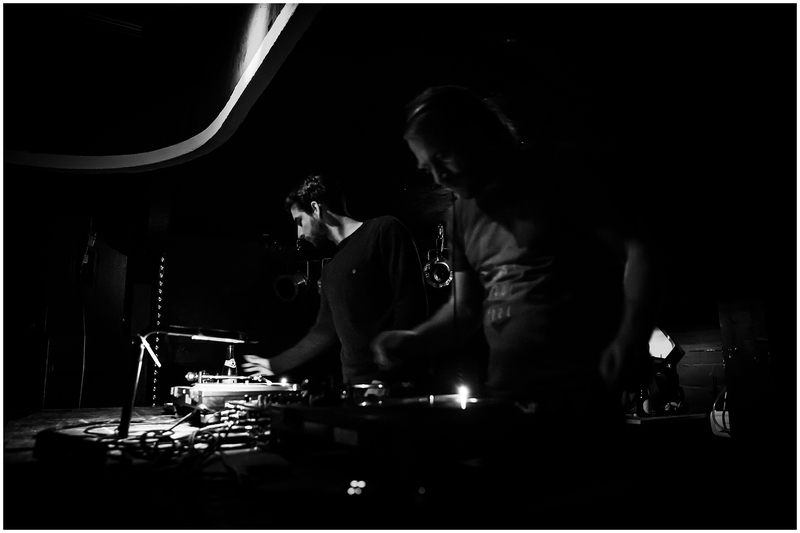 Release ‚Welle‘ EP on Auditive Records.